The 2019 season is just around the corner. If the weather is good, we will be happy to welcome you on weekends from April. From 1 May 2019 daily if the weather is fine. 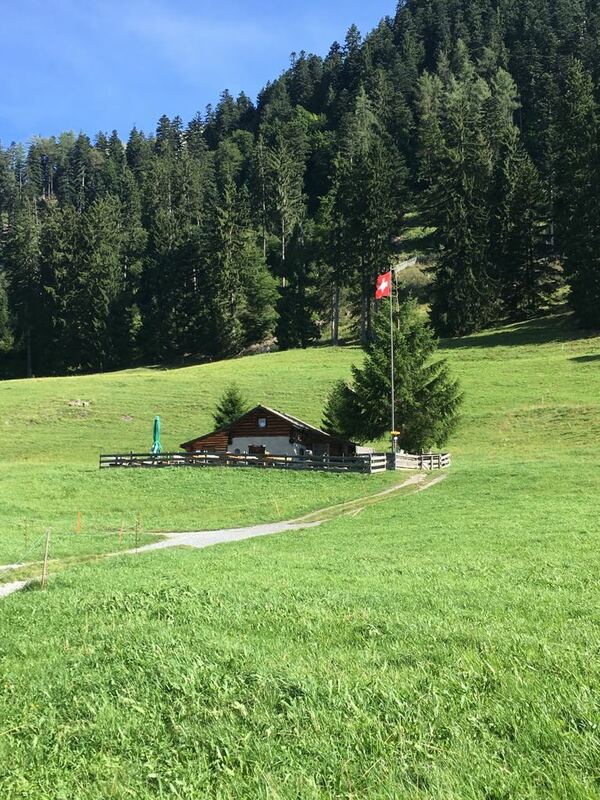 The beautifully situated alp restaurant – the original Heidi hut is located on the Ochsenberg above the village of Maienfeld. Here you can enjoy fantastic views and wonderful nature. From Maienfeld it takes about 1.5 hours on foot or ca. 45 minutes by bike. We are happy to serve you typical Swiss dishes (hot and cold). © 2019 Welcome to the Heidialp. All rights reserved.